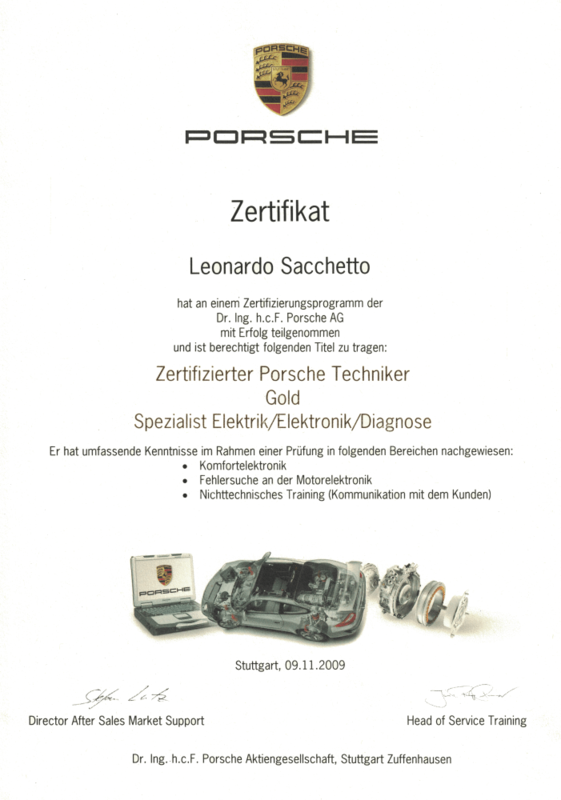 Porsche Repairs at German Tech Motorworks are strictly executed according to the manufacturer’s repair guidelines using only the manufacturer’s recommended special tools. We ensure technical information or workshop actions that are released by the manufacturer from time to time are always being taken seriously. The know-how of our porsche specialists comes from numerous of technical trainings and many years of experience. 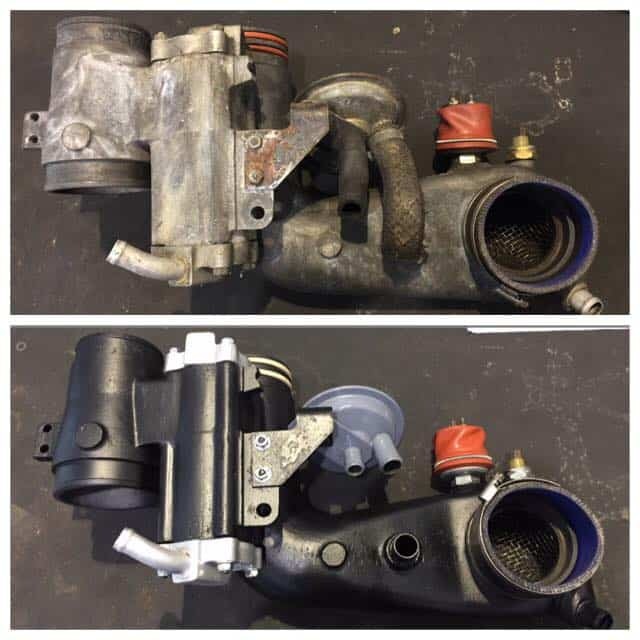 Having a sense of responsibility and taking pride in what we do, our spare parts are mostly supplied directly from Germany, which makes any third party supplier unnecessary. As a manufacturer’s independent service provider we naturally offer a small range of so called ‘original equipment manufacturer” (O.E.M) parts. These parts are being produced by a third party i.e. Bosch, Siemens, etc., and are identical with the parts fitted to your vehicle, but are offered for a considerable lower price yet produced in the highest quality. 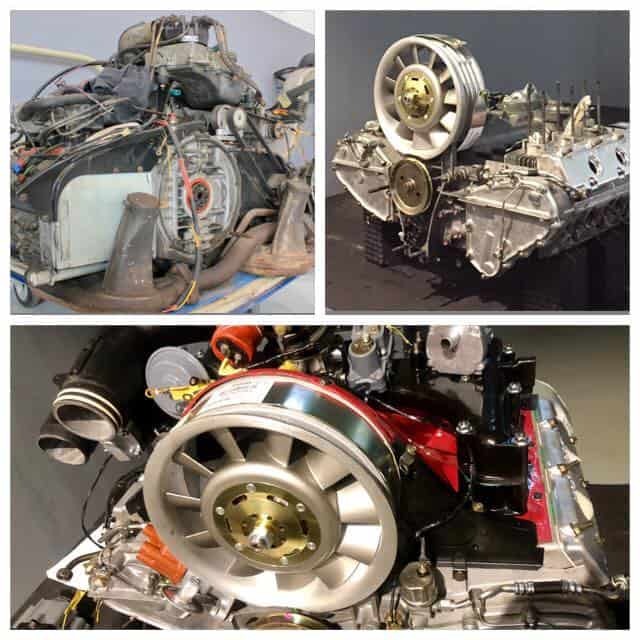 Restorations of classic Porsche cars are one of our many specialties, as it requires a lot of ‘heart’ work to achieve the desired result, may it be authenticity or customization. To restore a classic dream car, you would only trust a professional to lay hands on it, wouldn’t you? And exactly for that reason, you know why you’ve come to German Tech Motorworks. 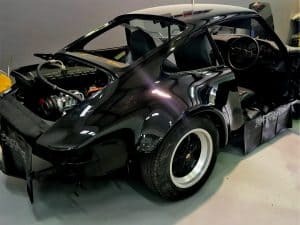 At German Tech Motorworks, we have beautifully restored a respectable number of classic Porsche Cars, brought them back to excellence and created sparks in many customers’ eyes. As to some it may just be a car, to an enthusiast however, it is a very personal relationship. Simply “like” our Facebook page or follow us on Instagram and have a peek into our gallery and you’ll be impressed of how we revived some of our clients’ old memories. When old becomes new, when every component is refurbished, pressurized, powered up measured and tested. After more than a decade, fully functional and revived the aggregate of the Porsche 911 Turbo 3.0 is waiting to rev up in full force again. 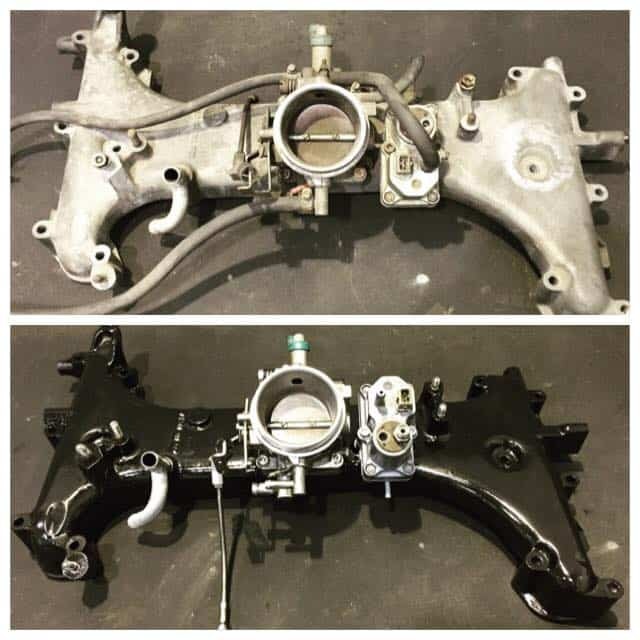 With the latest tools and state-of-the-art software, our team of specially trained technicians has set focus on the needs of your Porsche, Audi or VW car with the best competence level required to meet your expectations. With more than 30 years in automotive industry and nearly 20 years with PORSCHE, we leverage our superior engineering skills & ingenuity when customising or servicing your vehicle with the necessary ‘know-how’. 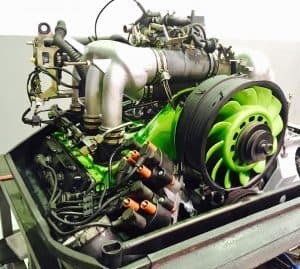 German Tech Motorworks Sdn. Bhd. is open to offer you the best workshop experience through the latest tools & softwares our team of specially trained technicians use while servicing your PORSCHE car. Naturally, we also welcome your Mercedes-Benz, BMW, Audi or VW. Copyright © 2017 German Tech Motorworks Sdn. Bhd. All Rights Reserved.